On a market that’s saturated with all these available mattress models, choosing the best one for your needs is both confusing, as well as time-consuming. However, it’s important to take your time and do your homework by analyzing what different mattress models bring to the table in terms of comfort, support, and technology innovations. Today’s comparison brings out front two very unique mattress models. The first one if part of the line and it’s called the Jupiter+. It’s a smart bed made completely out of foam that integrates chest-level sensors to monitor your body’s response and your sleeping habits. 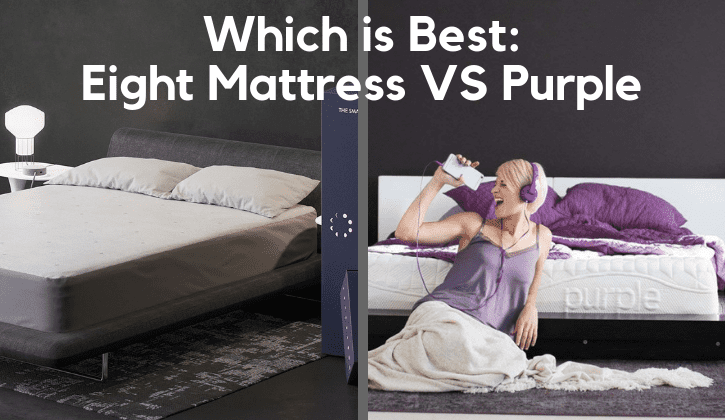 Through … Continue reading Eight Mattress vs The Purple Bed – Which Is Right for You?